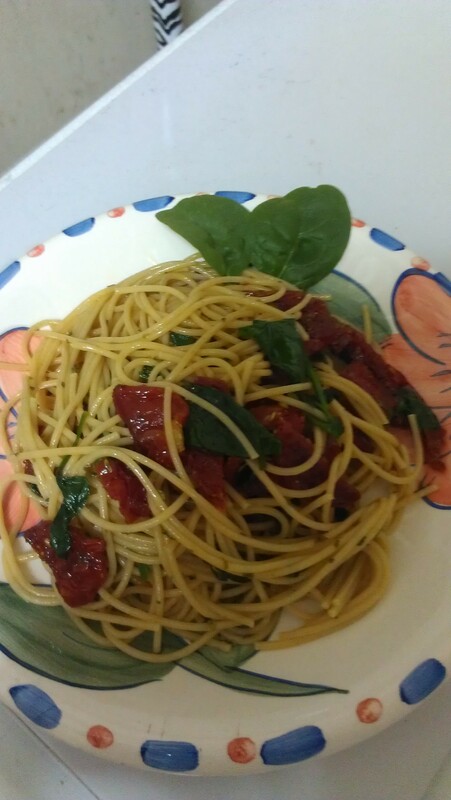 I love pasta, it is a must have at my house. This is one of my favorite recipes that is meatless and oh so delicious. 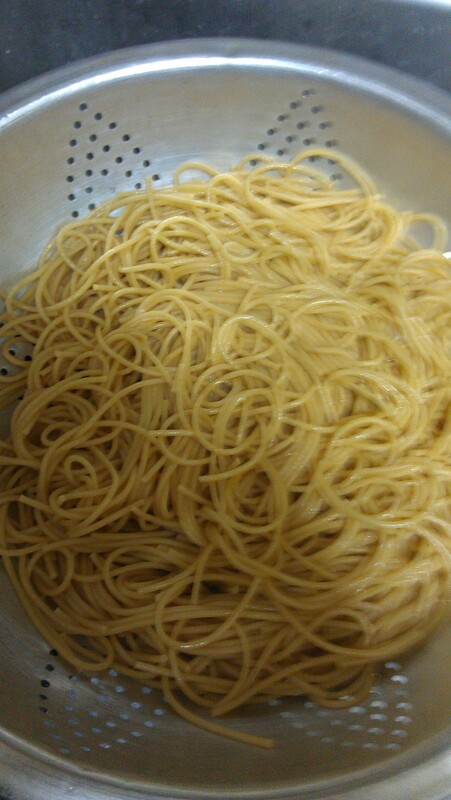 1 box of whole wheat pasta, any style that you like. Drain pasta leave on side. 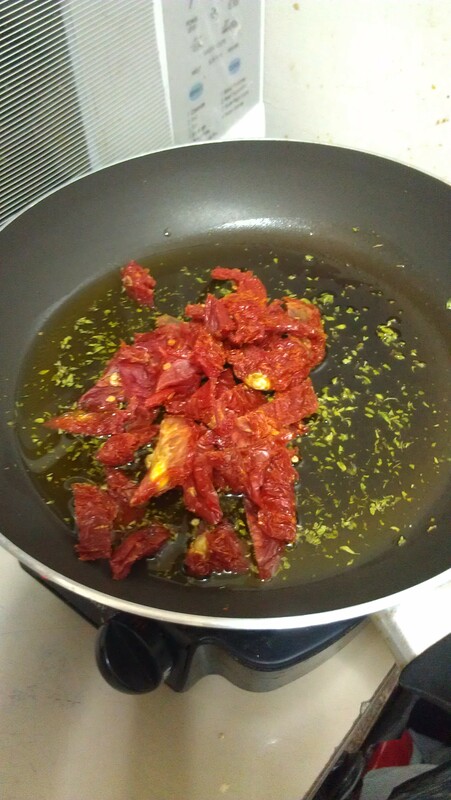 In a pan add 1/4 cup of olive oil, organic oregano and sun-dried tomatoes. 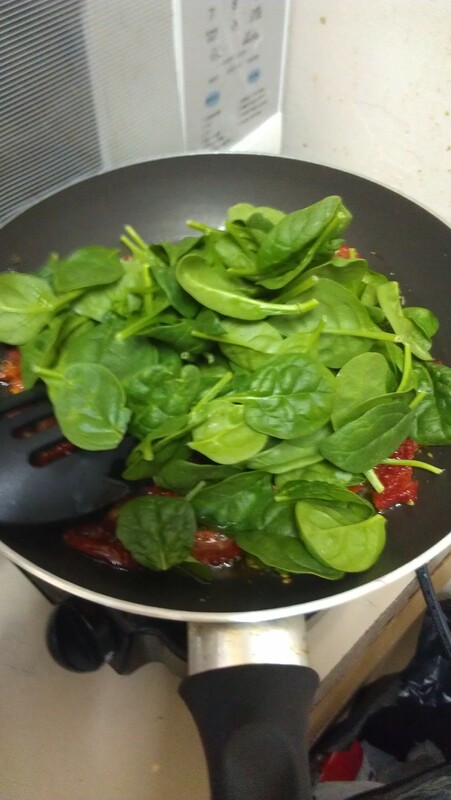 Saute for 10 minutes then add 4 cups of spinach and saute another 10 minutes. 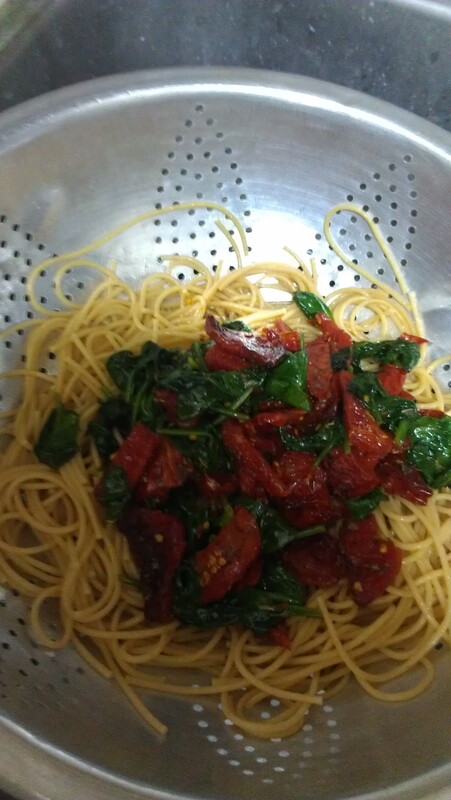 Pour over pasta and mix. 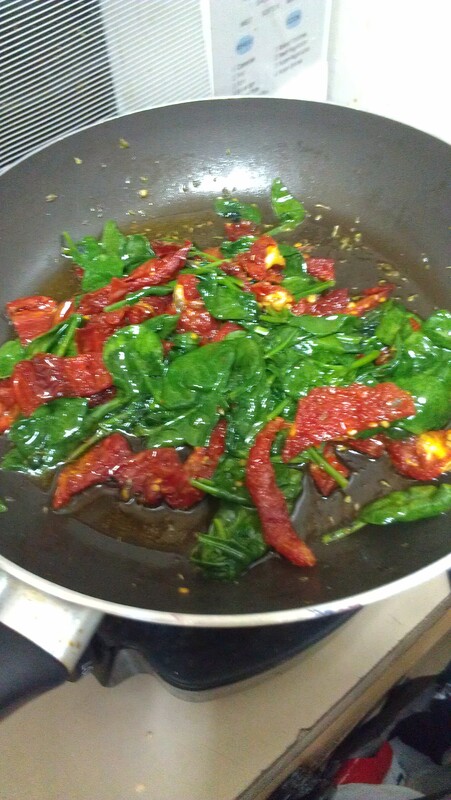 Plate and top with fresh grated parmesan cheese or just serve it without the cheese…and Enjoy!